Economy SUV Trucks Luxury Vehicles BMW & Mercedes. We find the perfect car rental deal for you!. Use our simple and secure booking process to make your reservation in three easy steps. 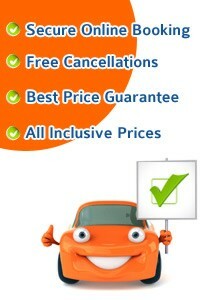 and we find the perfect car rental deal for you! 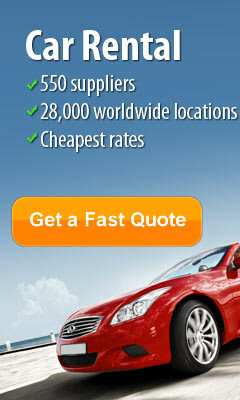 Take this opportunity to get the best car rental deals in Finland... CHEAPER. 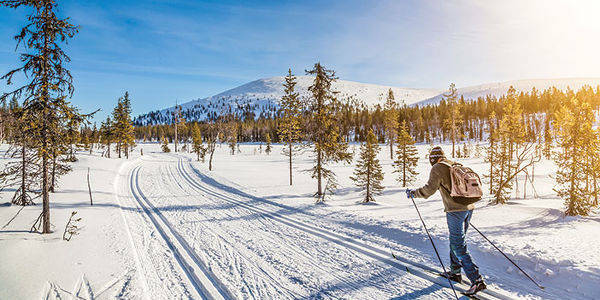 Finland is the smallest of the three countries in the Scandinavian Peninsula, Finland enjoys a flourishing tourist sector. 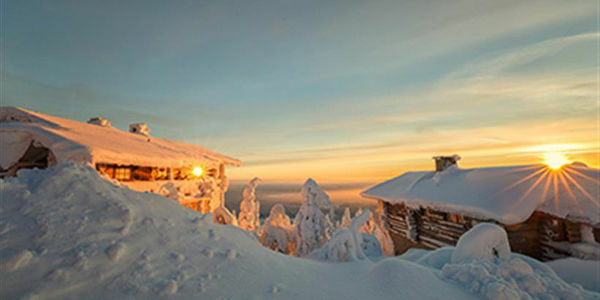 Visitors to the country are attracted mainly by the legend according to which the official residence of Santa Claus is in this frozen ice land. But not only - the unique culture, together with the vast wilderness, are other good reasons to go and see Finland. Let's find out more about it. Most of Finland's 5.5 million people live on the southern coast, especially in the capital, Helsinki. 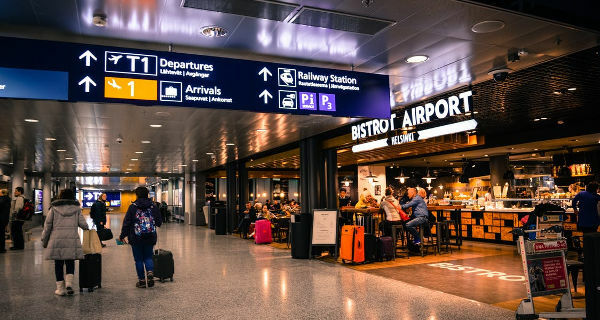 The ideal starting point for any road trip in Finland is Helsinki, mainly because it hosts the country's largest airport and port. Car rentals are spread around the city center (you can get relations at the local tourist information points) or at the airport and seaport. You can always bring the cars rented in the Baltic States or in Sweden to Finland, by ferry - this is a popular trip, especially for locals. Helsinki lies on the northern shores of the Finland Bay and is inhabited by some 1.5 million people. The architecture is molded by the cold climate, with lots of buildings with small windows and pale colors. Aleksanterikatu is the main boulevard in the center, displaying a large variety of shops and restaurants. The Helsinki Cathedral is probably the most prominent landmark of the capital. A day trip that is highly recommended to take part in is the boat ride to Suomenlinna, a small archipelago of 6 island-fortresses dating from the 18th century. Heading east, just outside of Helsinki, Espoo is tech capital of Finland, with loads of companies having their headquarters here (including Nokia and the producer of Angry Birds). Turku, the Medieval Hanseatic town situated on the west coast is a must-try experience. Because of its big university, it boosts a lively and young atmosphere, with lots of bars and cafes, mixed together with old churches and houses, spread all the way through the center. On our way North, we pass through Tampere, another interesting small Finnish city. Tampere is the gateway to one of Finland's main attractions: the Lake Region. Consisting mostly of water surfaces hidden between hills covered by forests, it's an excellent destination for those in love with the great outdoors. Numerous biking, hiking and canoeing trails and courses are available around the region - better come prepared, as snow prevails in this area most of the year. The road crossing the Lakeland from south to north is a spectacular drive, sometimes on small isthmuses separating two lakes. - Martin Rooney / Leeds.